Perhaps one of the most difficult decisions faced by a communication designer is selecting the target audience, because everything else in a communication plan, such as message and media, depend on it. For instance, if one wishes to promote nutritional food for children, there will be a difficult choice to make between talking to the mother or the child. If the target person is the mother, then the message could revolve around health of the child and the media could be TV serials. On the other hand, if the child is the target, then the message would revolve around taste and the media could be cartoon channels. Similarly, when we started out on the project, we wondered who the target should be for this campaign to generate demand for construction of toilets. The initial feelers from experts were that women and probably children could be powerful agents of change. The people on the ground, however, had a different story to tell. It is not that difficult to see why women should be the target. 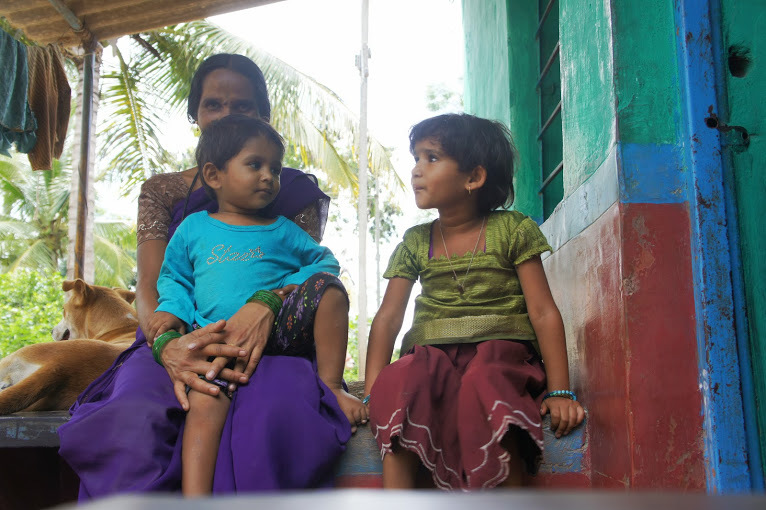 Most social schemes focus on the woman because they are often more emotionally invested in the well-being of their family. Also, they had something to gain from constructing the toilet – privacy. It is also not hard to see why children should be the target audience. School is often perceived to be an influencer of change in a village. Relevant government information is often carried to parents through the children. Also, it is easy to run a campaign in a school since it has a captive, receptive audience. However, the dynamics of the ‘purchase process’ for a toilet under the Nirmal Bharat Abhiyan (NBA) were very different, and this shifted the focus of the target. In the process of purchasing any new product, there may be many players involved. The user, the decision maker, the influencer and the purchaser may often be different. Let’s take for instance, paint. Normally, the trigger for painting a home can come from a woman and she may decide the colour or texture of the paint along with her children. The influencer, however could be the painting contractor, but men are often the buyers and therefore the decision makers on the brand of paint that is selected. Similarly, we tried to understand the purchase process for toilets. The need for a toilet was most felt by women (from 14-40 years of age) and they were the triggers for the process to start. However, the decision makers were mostly men. Why was this so? In most households, there are often clear boundaries on who decides what. The construction of toilets clearly fell in the men’s territory, for three reasons. It is a high-ticket item. At Rs. 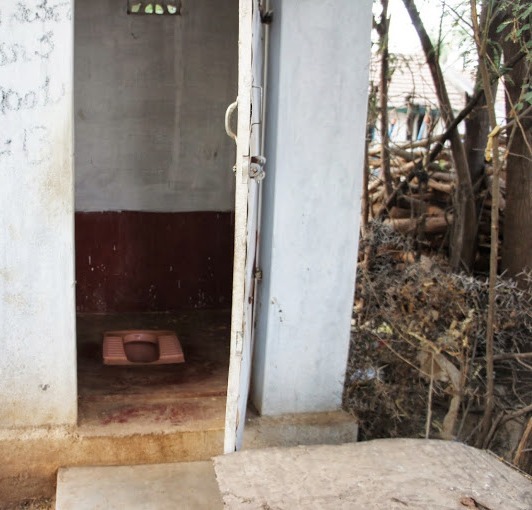 10,000 and above, a toilet is an expensive product for a rural household. When it comes to anything that involves large amounts, mostly men take the decision in villages. Construction is male territory. The whole process of identifying masons, purchasing building materials and supervising construction is seen as a man’s job. Dealing with the Gram Panchayat (GP). Accessing a government scheme like the NBA involves many visits to the GP, using existing networks like GP members and negotiating for bribes. This is once again seen as something to be done by men. It is possible to change the roles in a purchase process through a campaign or a programme. In the above example of paint, it is possible to make women the decision makers and buyers of paint products, if the paint shops didn’t look like go-downs or if there was a service that delivered painting right to their homes. We explored this idea of making women take on the role of decision makers, in separate groups with women. In discussions with Self Help Groups (SHGs), we broached the possibility of women picking up this process of toilet construction all by themselves. However, this was met with great reluctance – a feeling that this was really crossing established boundaries and they wouldn’t risk that. The primary target for the campaign was therefore decided as men. A campaign was created targeting men and their motivation for constructing, which was quite different from ‘privacy’ for women. However, we realised that women could be powerful influencers if they were equipped with the necessary information about the scheme. Children, especially the young ones in the village elementary or primary schools, had very little role to play in the purchase process and were largely left out of it. As you can see, the campaign looked at modifying the role for women, making them influencers from just triggers, while addressing the campaign to men. Understanding the subtle nuances in a purchase process can help make such critical choices about the target persons and their role in the purchase process. Otherwise, a lot of money can go down the drain trying to preach to the converted, which in this case were women. Even so, the myths about who the target audience should be for this kind of campaign may pale in comparison to the myths about what the messaging should be! More about this in the next blog. This entry was posted in Uncategorized by sanbcc. Bookmark the permalink.